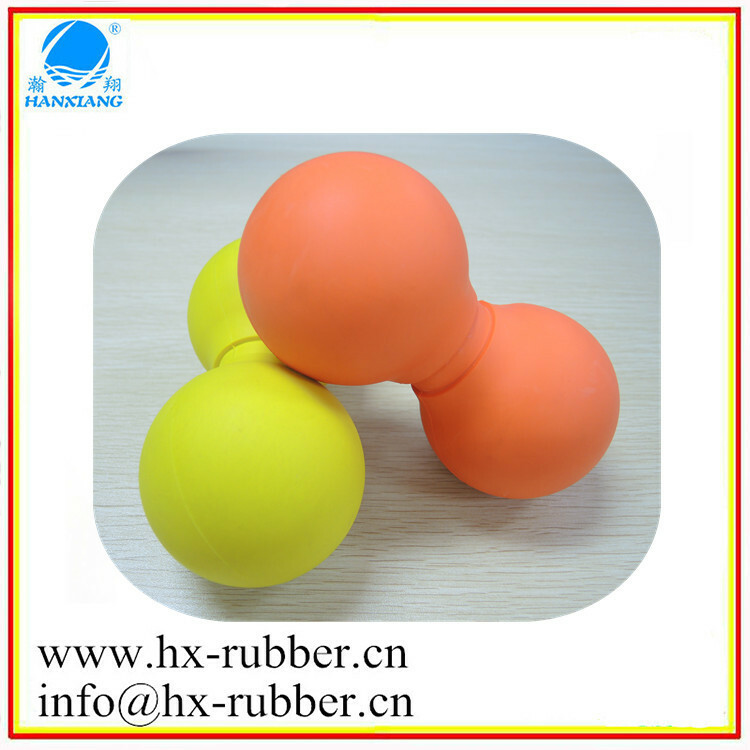 The rubber or silicone material balls are used in many field. 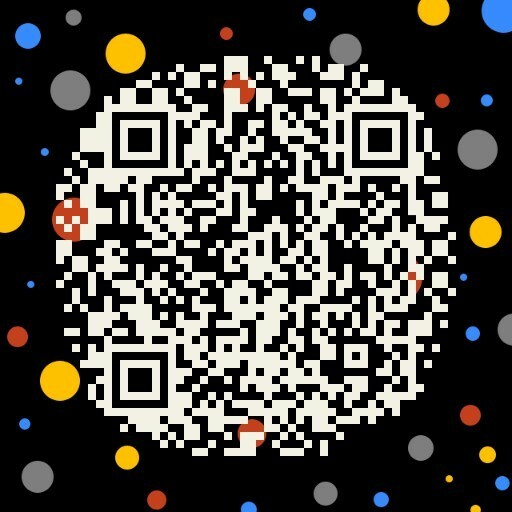 Hanxiang have customized them for all kinds of customers, some customers buy them as pet balls such as dog ball, which becomes more popular, because more and more people have some cute dogs at home, and they want to play with their pets together. 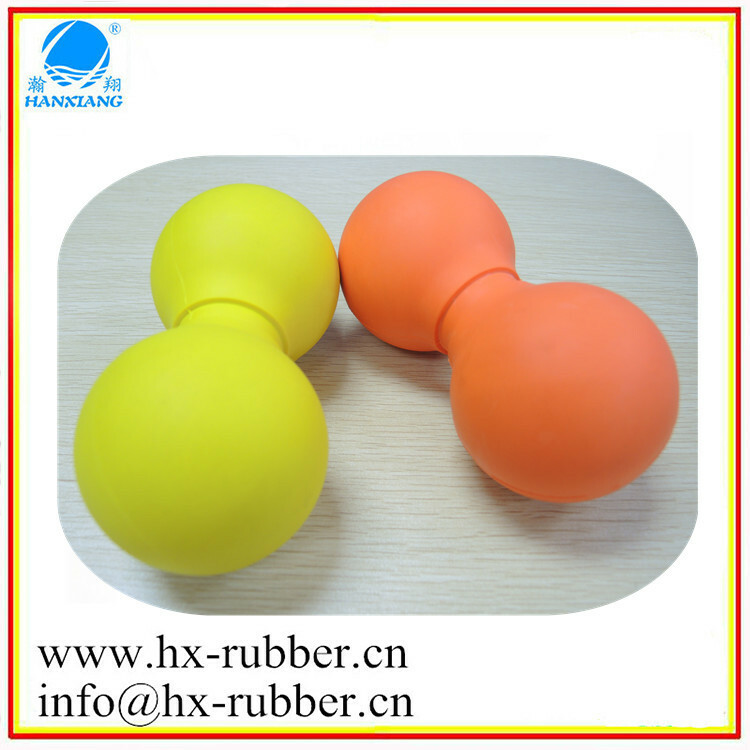 The silicone or rubber ball are a bridge connect with them. The dogs like all kinds of balls, which we can cutomize for you. 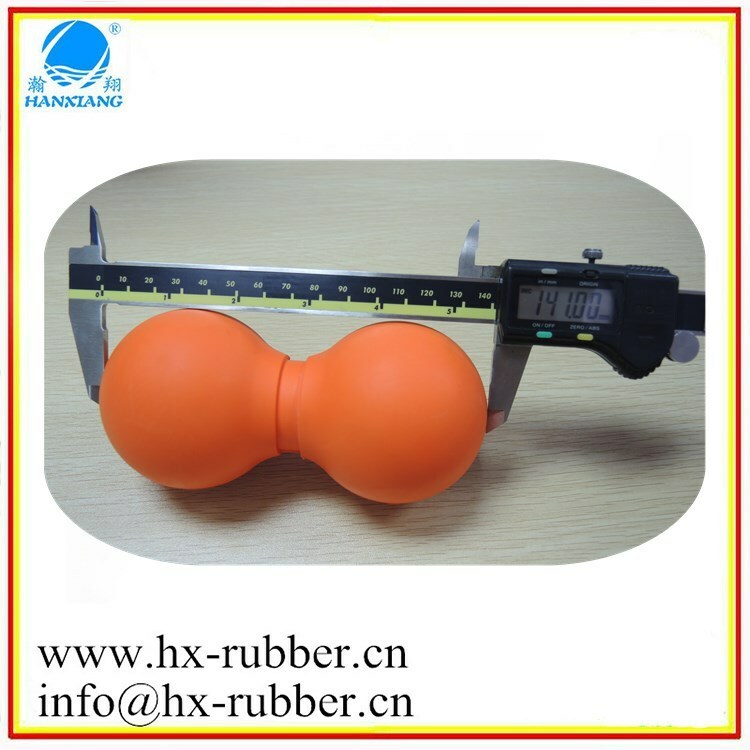 Hanxiang can make all kinds of style rubber or silicone balls, such pet balls, toy balls, sports balls, double lacrosse massage ball, exercise balls, washing balls, promational balls, skip ball, soft ball, promotional ball. What’s more, Hanxiang also can make any color, logo, and design as you want. 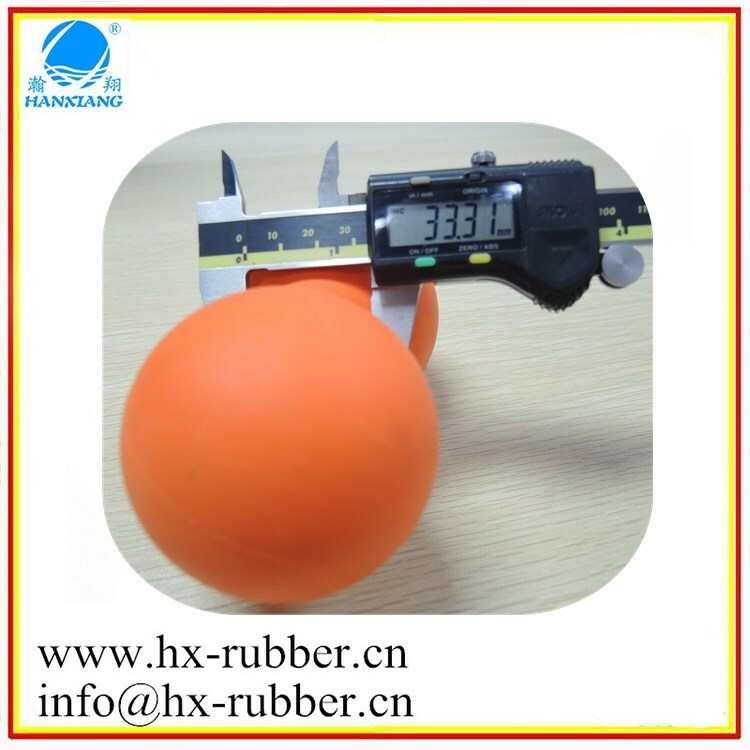 Why choose Hanxiang rubber products? 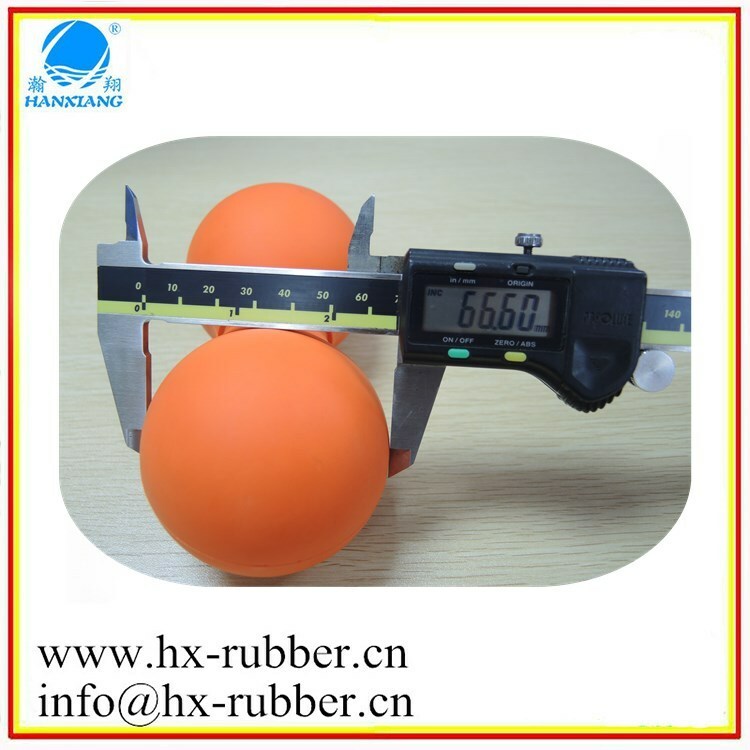 Hanxiang have solid rubber injection machinery, we are continuously developing new formulations to meet specific requirements, what’s more, Hanxiang also improve our production ability so that we can reduce production cost, which help our customers get more competitive price. Provide us with the details of your 3D drawing and application, and then we will review your project, we will provide some effective suggestions to develop a new product.